Has your roof sprung a leak? Not sure if it needs a repair or Re Roof? So, your roof is leaking? Call us for fast and expert repair. A leak that’s developed in your roof may not be visible at all, but can continually seep through over months and years. On the other hand, one can appear all of a sudden – bringing drips or pooling. Either way, if left untreated, leaks quickly lead to expensive, time-consuming, and stressful problems such as rotten timber, collapsing ceilings, and damage to the interior of your home. We Specialize in detecting those hard to find Leaks! 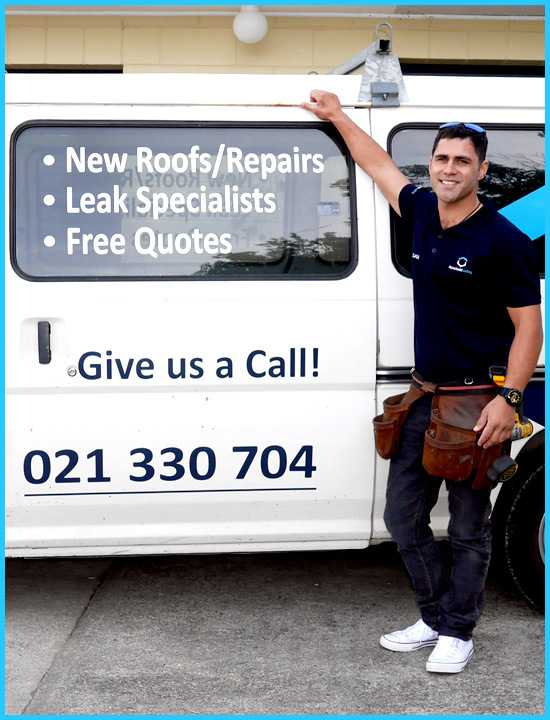 We are the market-leading roof leak repair specialists. Fixing leaks is what we do all day every day, and we’re good at it. Our investigation and repair techniques take skill and expertise that have only come from deep experience. Time and time again we attend to leaks others have tried to fix, and won’t return to. By talking to us first, you truly are bringing in the best from the beginning. We don’t make false promises and will stand by you and our work too. With Aquashield Roofing your in good hands! Aquashield Roofing is here to help, and we’re on your side. 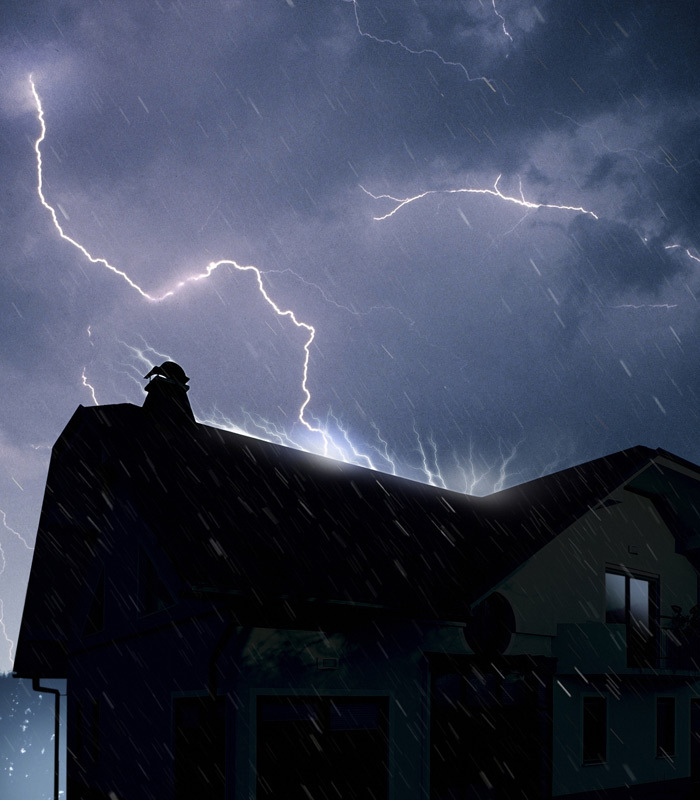 In our experience, Most roofs can be repaired rather than completely replaced – saving you $1,000s, and potentially devastating damage to your home. We work with all types of roofing materials including: corrugated iron, Colorsteel, decramastic, concrete tiles, butynol, asbestos and many more. BOOK FOR A ROOF INSPECTION TODAY!